Rank: #30 out of 200. 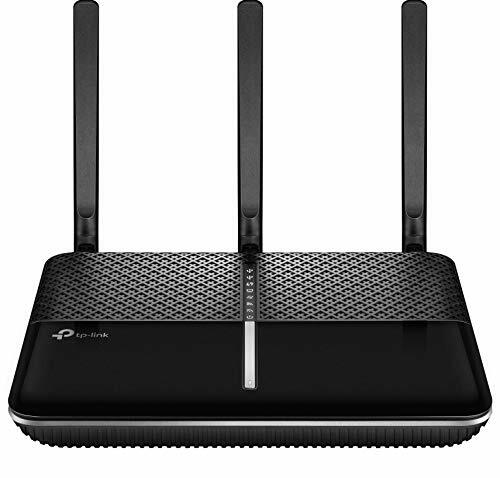 TP-Link AC2300 is a very popular option in the middle of the routers price range. It's in the top 3 bestselling routers and has dozens of popular alternatives in the same price range, such as TP-Link TL-ER6020 or D-Link DSR-250 . TP-Link AC2300 price is roughly the same as the price of an average router ($128.83).